There is a famous saying by Maya Angelou which states "You can't really know where you are going until you know where you have been". Whilst she is just an all round mega babe, she also speaks directly to the heart with this quote. 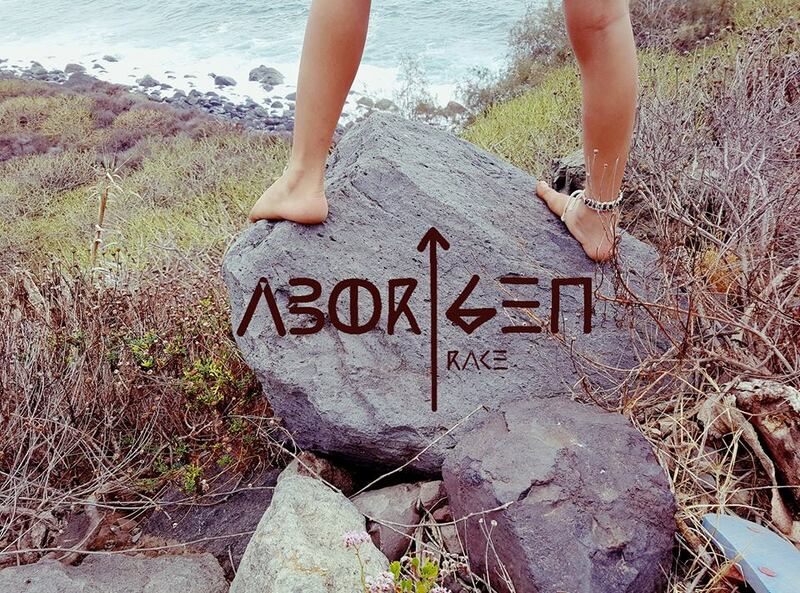 In recent weeks, I have been working on an exciting project called Aborigen Race which combines wellness, sport and healthy living with aboriginal culture. This quote could not be a better fit if it tried!! The idea is the brain child of personal trainer and spiritual activist Mariano Machado Martín who has grown up seeing his beloved Canarian culture become nothing but a distant memory for many young people. Through sports, mindfulness and healthy living workshops he is working to bring about change and encourage people to discover their roots. The first well documented inhabitants of the Canary Islands were the Guanches, a tribe of aboriginal people who were later invaded by the Spanish. 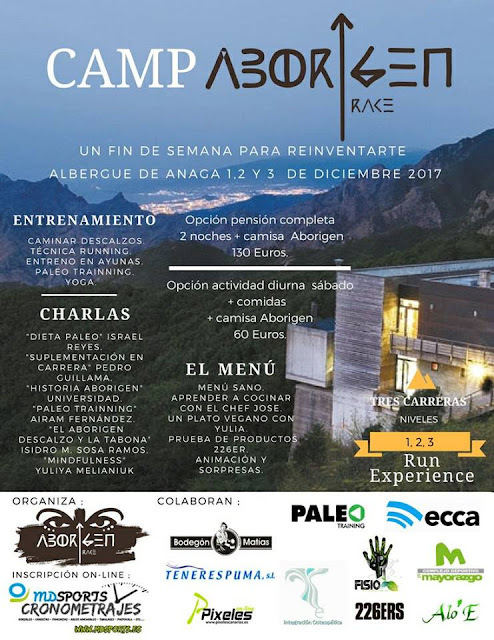 Aborigen Race will focus on this tribe to retell the stories of these settlers and enlighten people about the ancient Guanche traditions and beliefs. I have been lucky enough to become part of the Aborigen Race team and work alongside amazing people, all of whom are united by a deep rooted passion for their ancestral roots. We are currently planning a three day retreat to share with you the aboriginal history and culture of the island, in a modern and creative way. Join us for yoga classes, a 5km and 8km race, Paleo training and cooking workshops, motivational speeches and so much more. The retreat will take place in the Anaga forest on the 1st, 2nd and 3rd December. For more information, just get in touch! UN FIN DE SEMANA LLENO DE EXPERIENCIAS.